One of the familiar combination for most people. 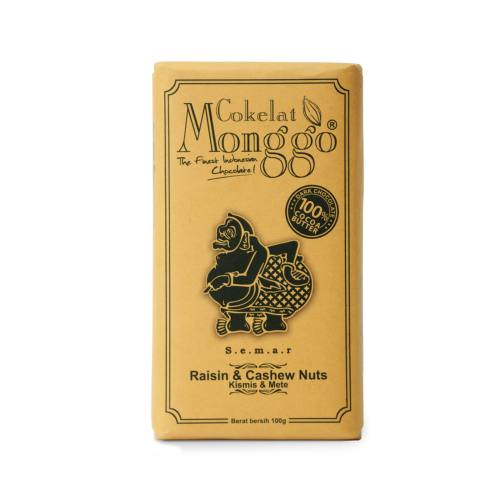 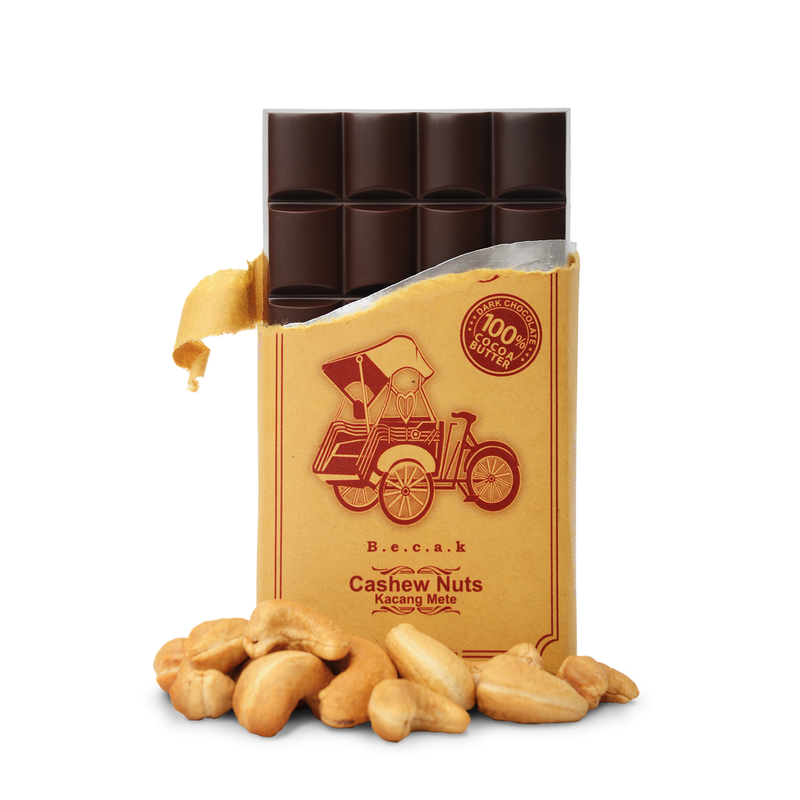 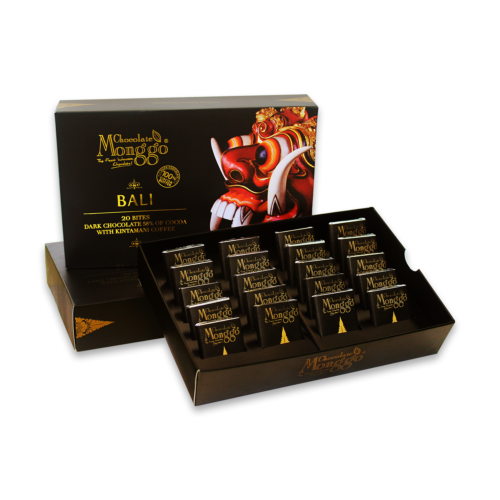 Enjoy the crunchy roasted cashew nut in a bit dark chocolate from Monggo. 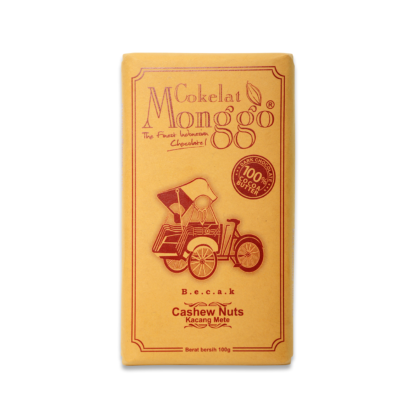 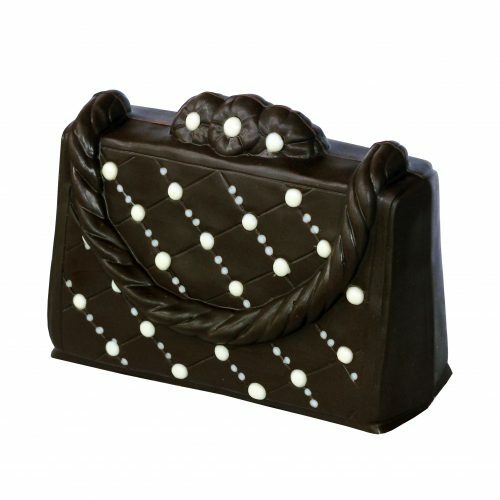 Dark Chocolate Couverture 58 % Cocoa (sugar, cocoa mass, cocoa butter, soy lecithin, vanillin), Roasted Cashew Nuts.